Many of us know that fashion shows inspire us in many ways such as for latest trends in hairstyles and to get some new fresh ideas into life. 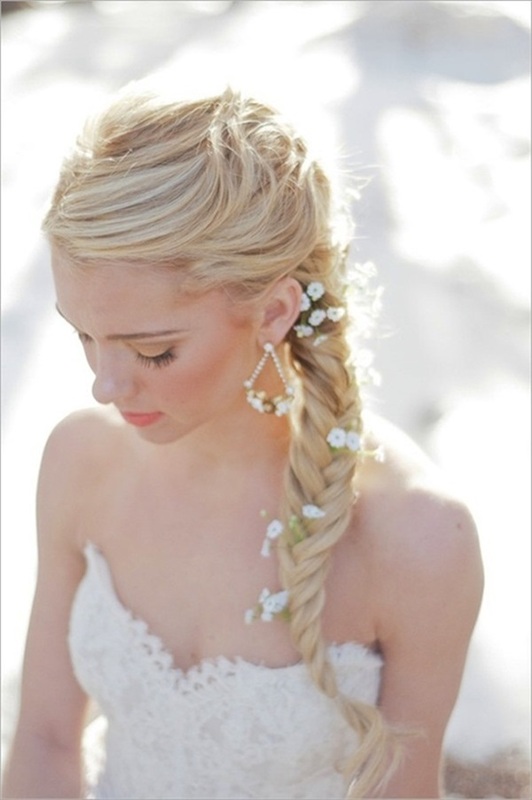 Braids are one of the most popular hairstyles for girls on all occasions. 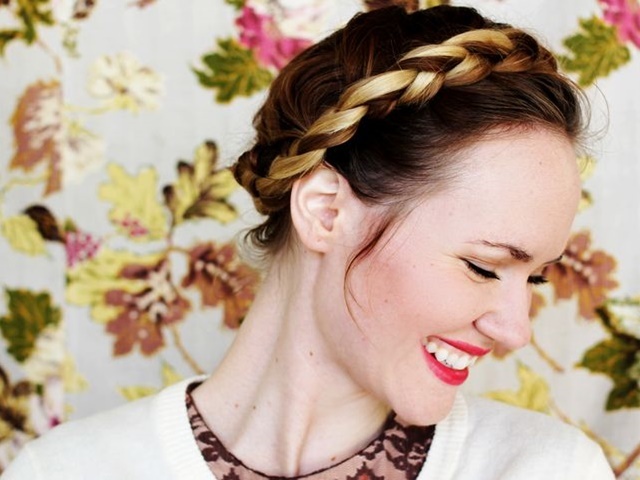 Braids are an easy and a pleasant way of styling for months. Though, some complicated braided hairstyles also exist, only people with extensive patience can achieve them correctly. 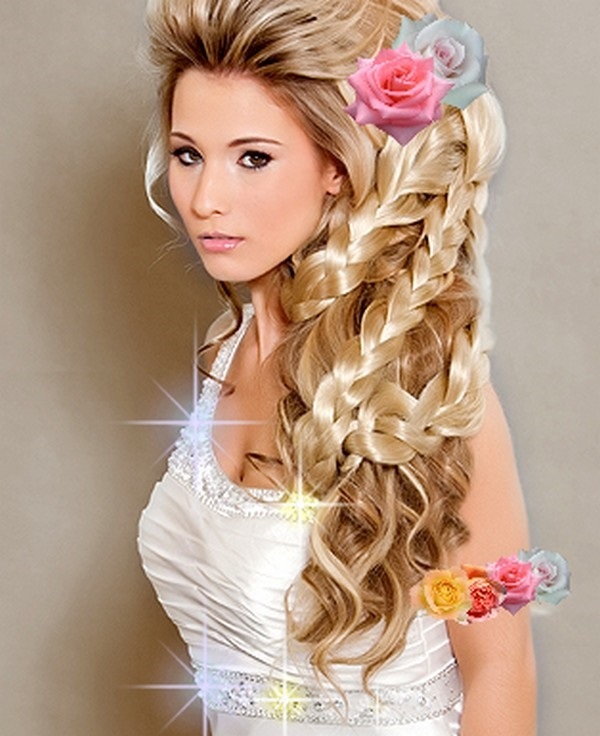 Braids are in trend from many years and people are also getting more and more creative with them. Braids give a big space for creativity to explore. There are many latest braiding techniques to turn every head into a unique head. Hairstyles is something that’s represent yours personality and field you are associated with.If you love music, a singer or a instrumentalist this are the best musical hairstyles options that will give your look a new dimension. It can be truly said that these awesome hairstyles will attract attention of your friends at the workplace and also on some special events. The people will love your hair and admire you for that. 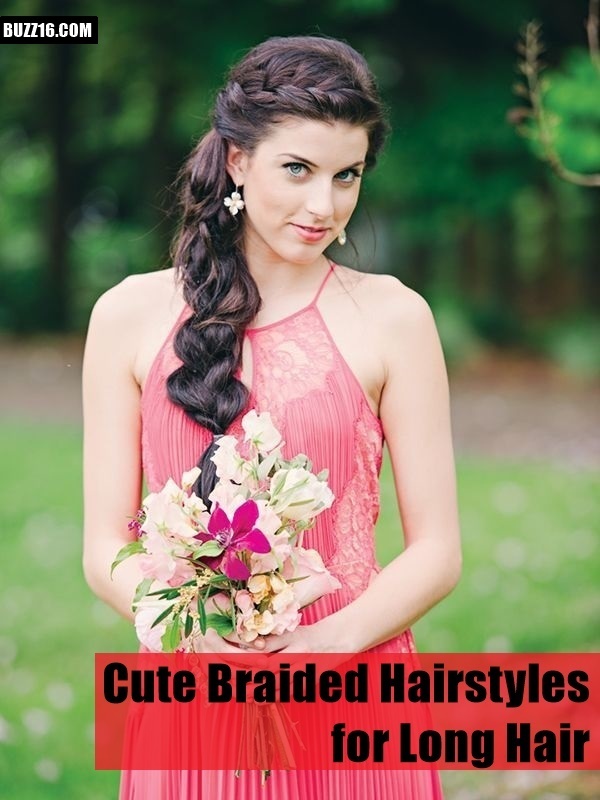 Now, let’s know about some coolest trends or types in cute braided hairstyles for long hair. Corn rows have always been considered as a very casual hairstyle. Now, it’s a good high time to add them in the new season fashion trend too, as they are in all superb collections for many years. 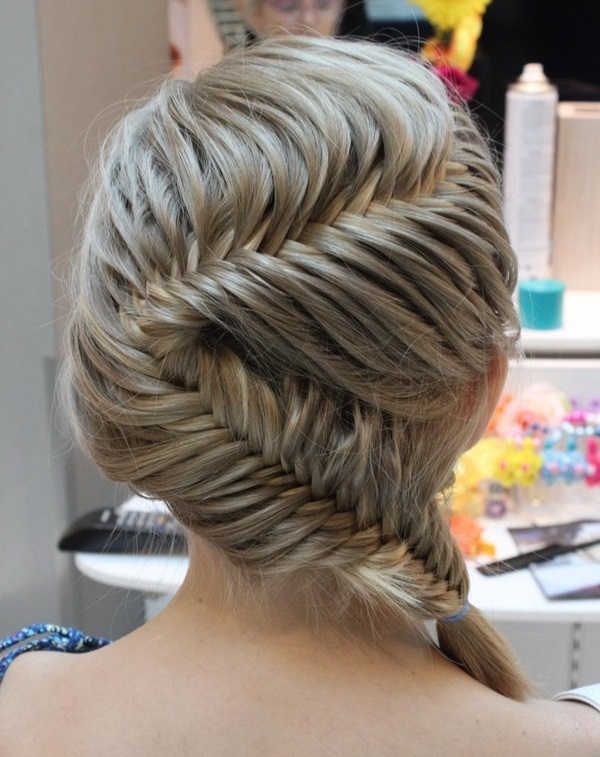 The braids that are usually started from the mid – shaft of the head are not easily noticeable but, looks rocking from the back. Low braided buns always look elegant, amazing and absolutely stunning on people having long hair, even if they are wearing a simple dress. 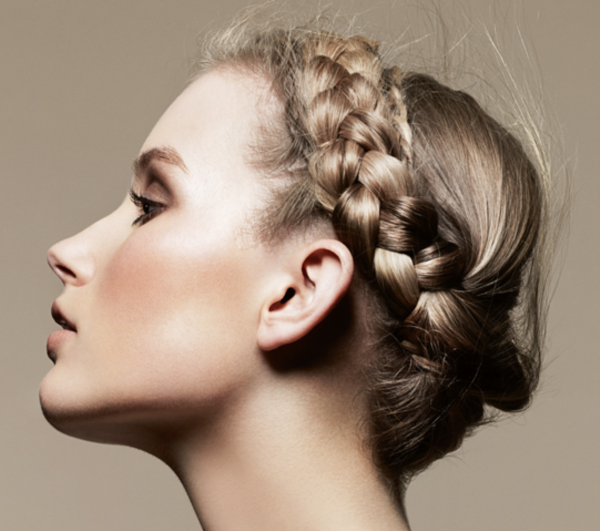 Twisted rope braids have proved ideal hairstyle for long and thick hair. They make you look different from others. 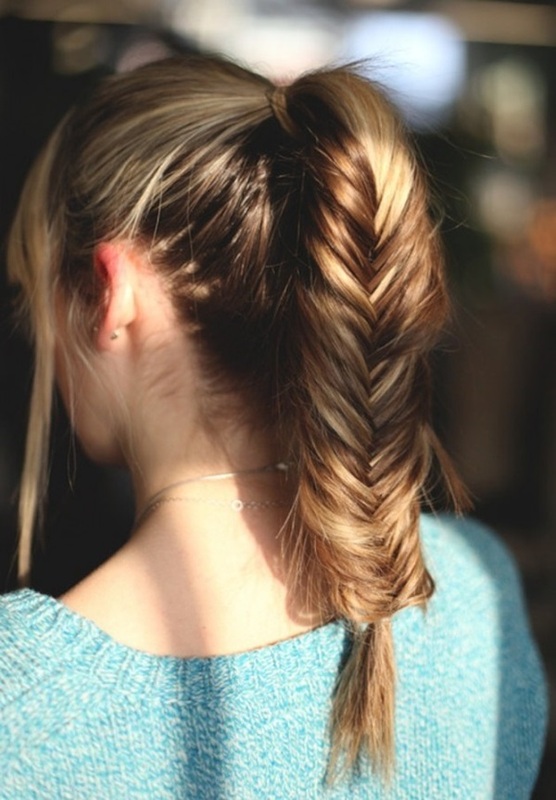 Braided hairstyles are like a wish coming true for both long and short hairs. If you are getting late for your classes or for work and want to look simply cute and stylish, try some of the popular braided hairstyles. 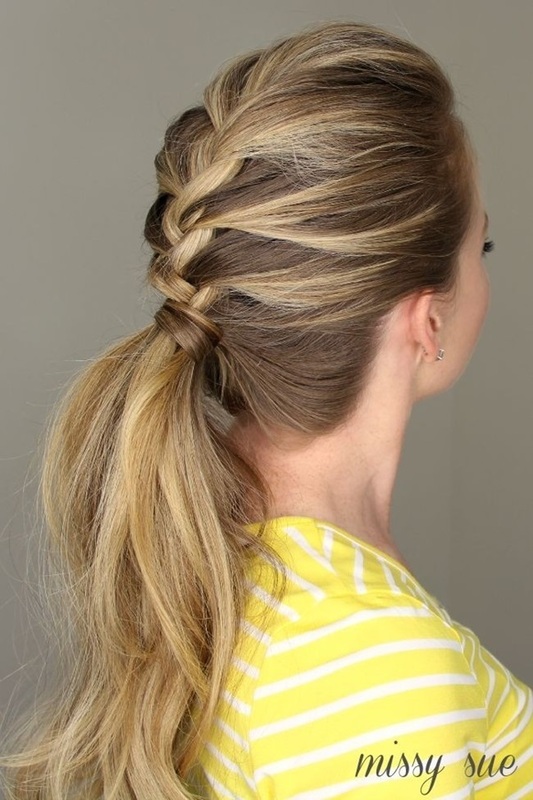 This hairstyle works on medium-length hairs to long hair. You can create as many French braids you require and can also re-create it with regular braids. 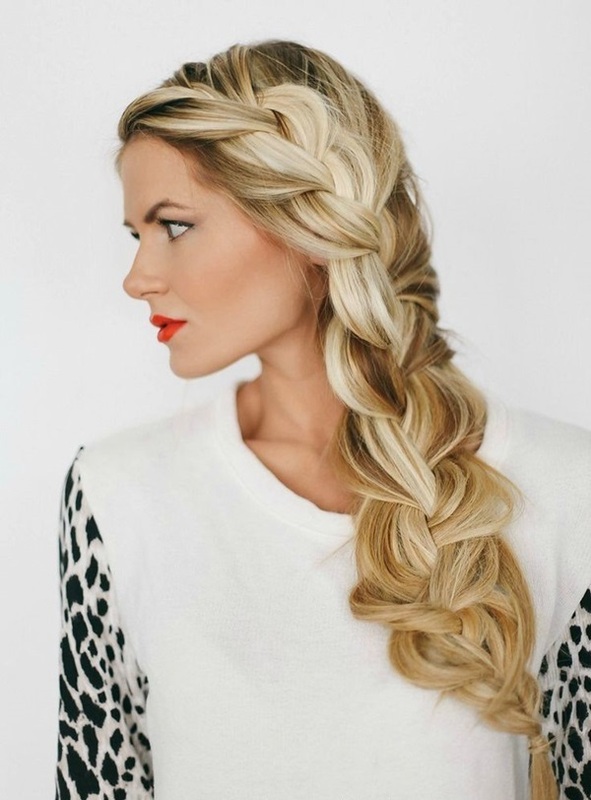 These braids give a new look to your hairs. You just have two divide hairs into two separate pigtails and tie them tightly with elastics. Then pull one braid up onto your head and repeat this from the opposite side. Try to put the second braid behind the first. For having perfect flower bun, it is said that the longer your hair, the better it is. Part your hairs as you want then separate one-inch section from each temple and then gather rest of your hair at the back of your neck. Then create two- four low braids and try twisting each braid until they turned into curls and later pin them in between. 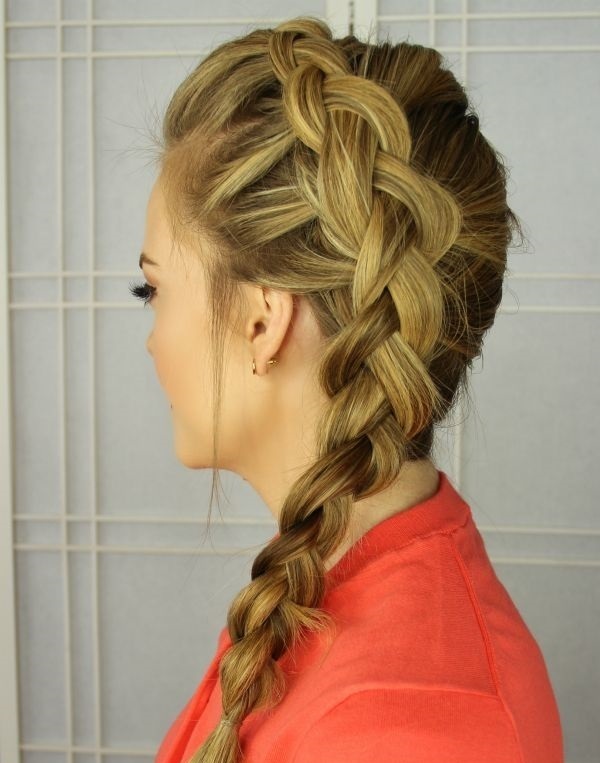 This is one of the cute braided hairstyle for long hairs. The plates of this hairstyle wraps around your hair with a beautiful accessory placing at the top. The oval and heart face shapes people with medium density and texture of hairs can surely go for this hairstyle. 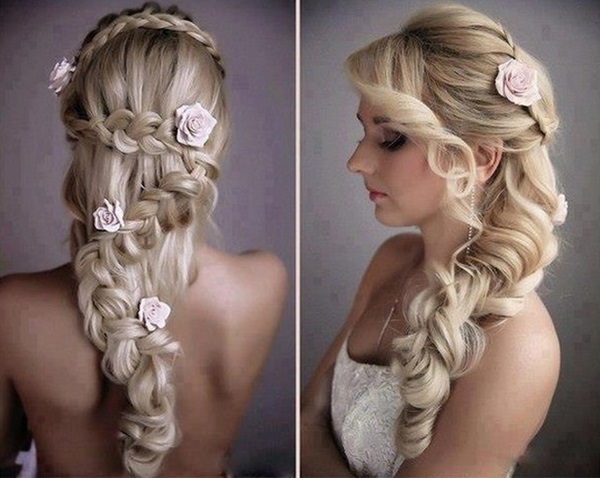 This hairstyle looks absolutely superb on super soft curls. Divide hair in to curls section using an iron, then do a waterfall braid on one side, unclip the other side and tie both sides together with a rubber band. Give a final touch with a finishing spray. People having hairs that are medium in texture can definitely go for this hairstyle.